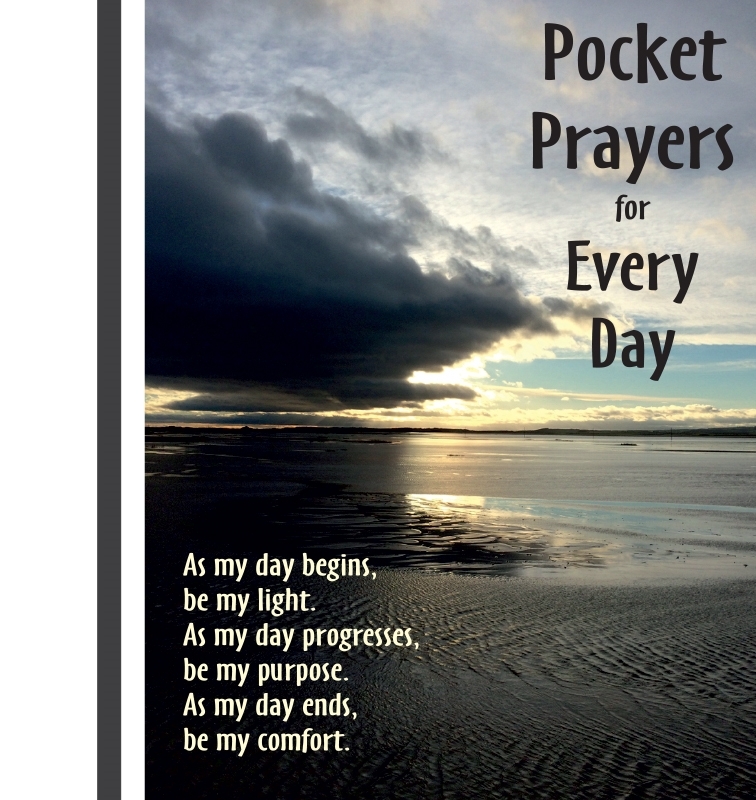 Pocket Prayers for Every Day contains prayers to use during busy days, quieter days, work days and relaxing days. It can be helpful to have a handy selection of prayers to say or meditation on, these prayers may be used to help you practise a rhythm of Morning, Midday and Evening prayer or can be used at any time to help you focus on God. 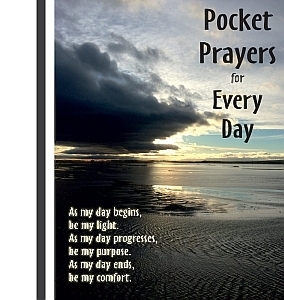 Pocket prayers is a threefold leaflet (99mmX105mm) unfolded (297mm X 105mm).